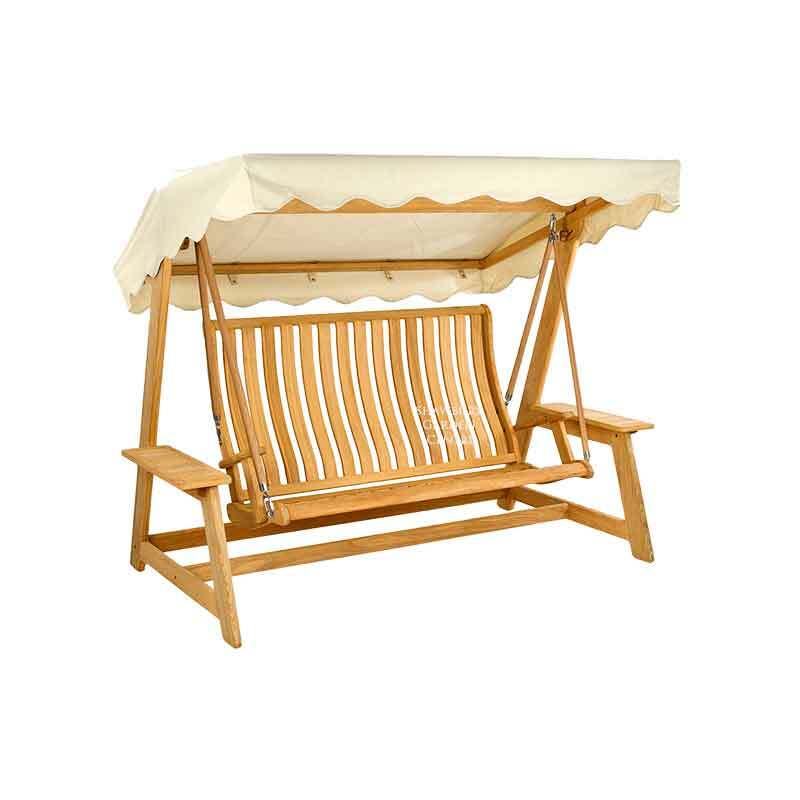 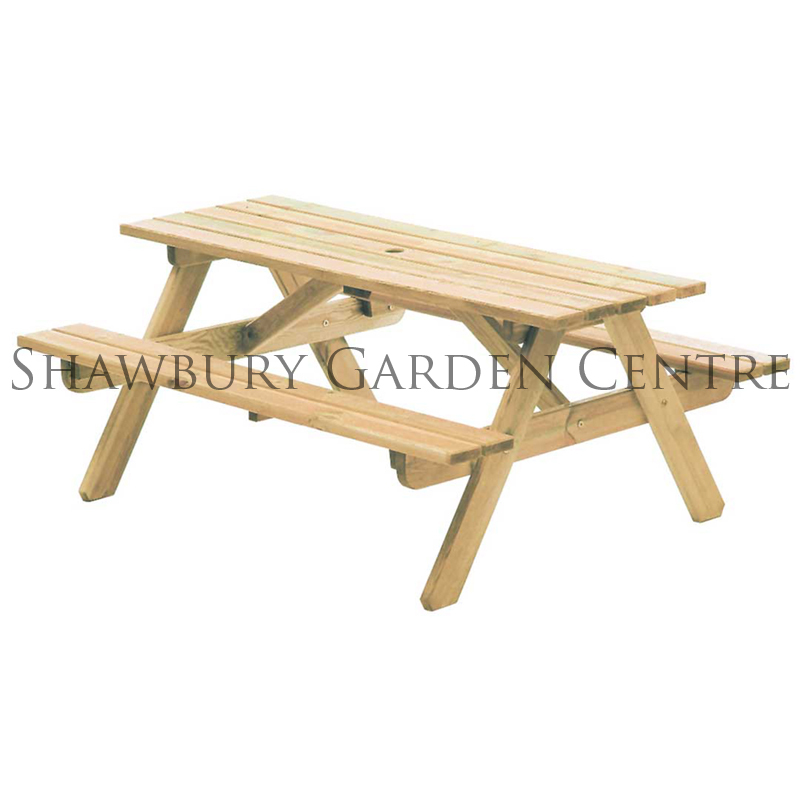 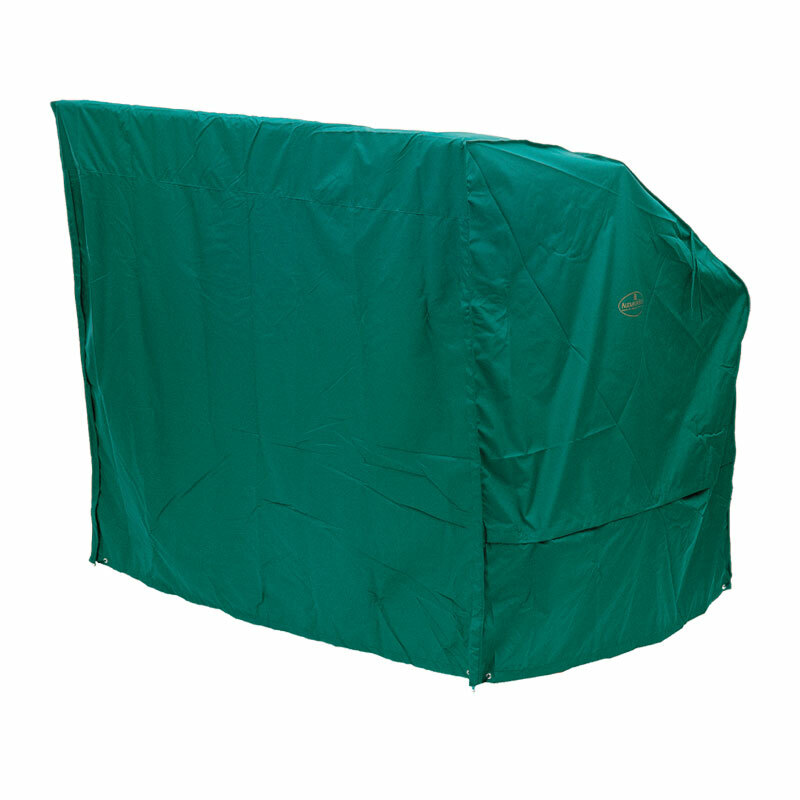 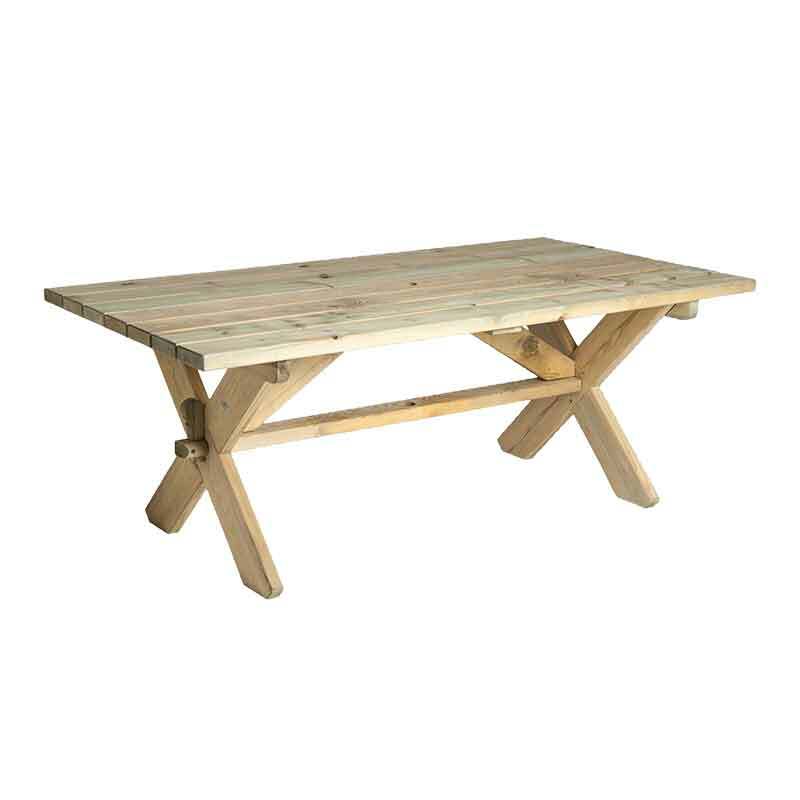 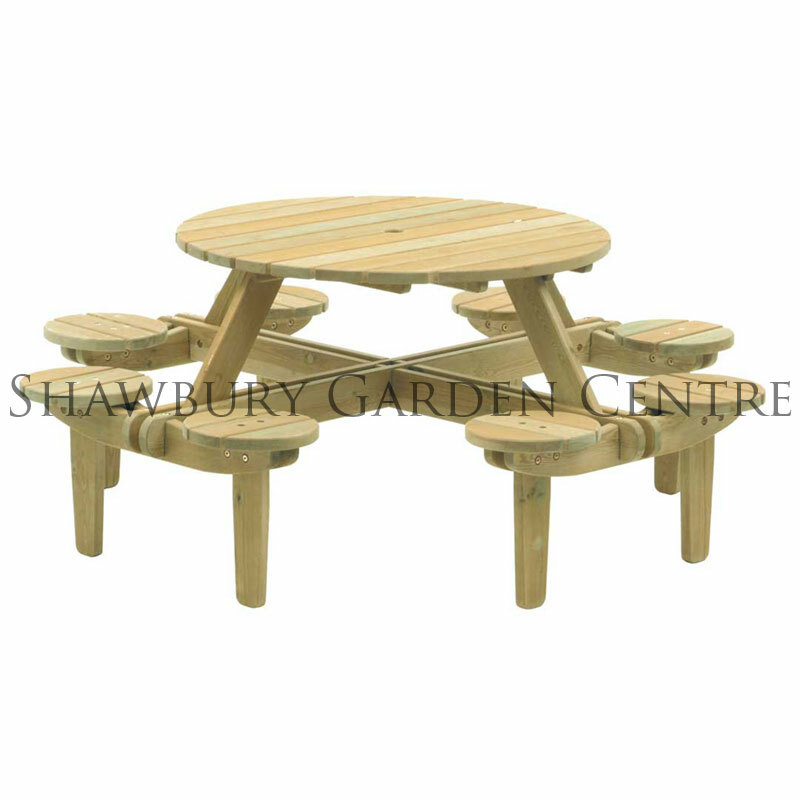 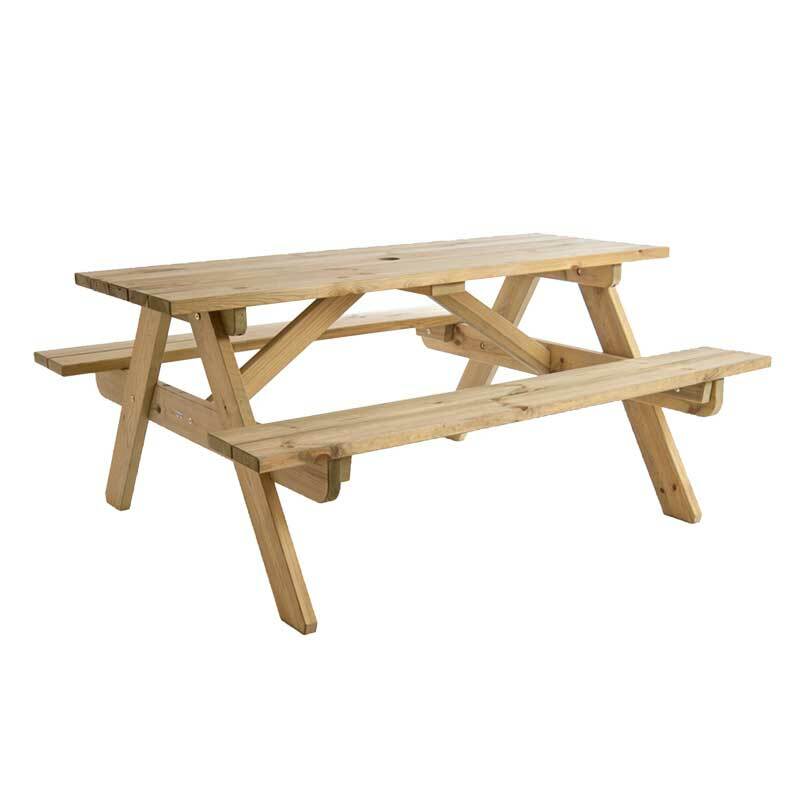 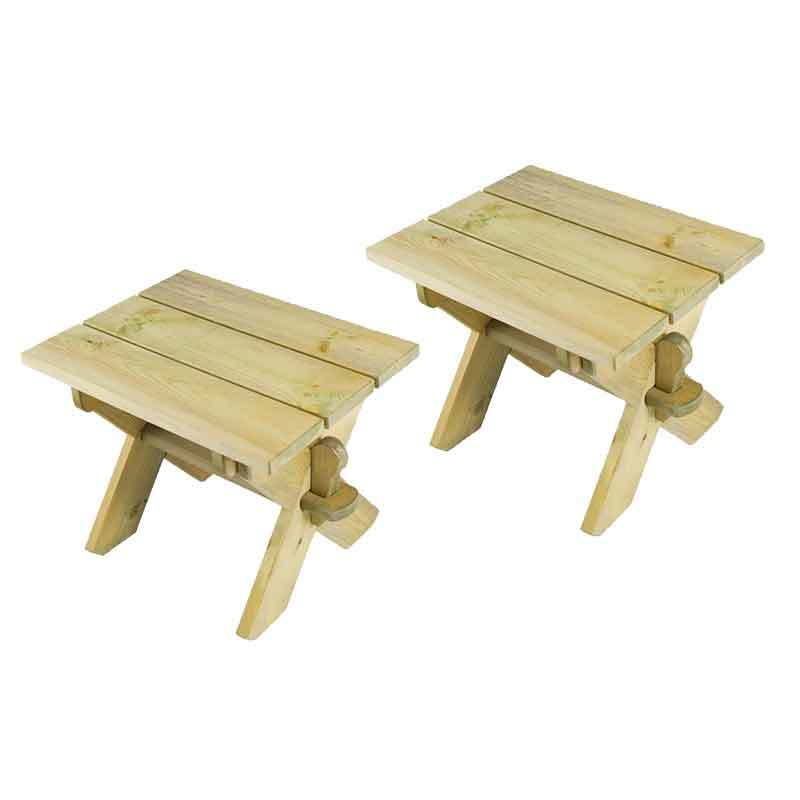 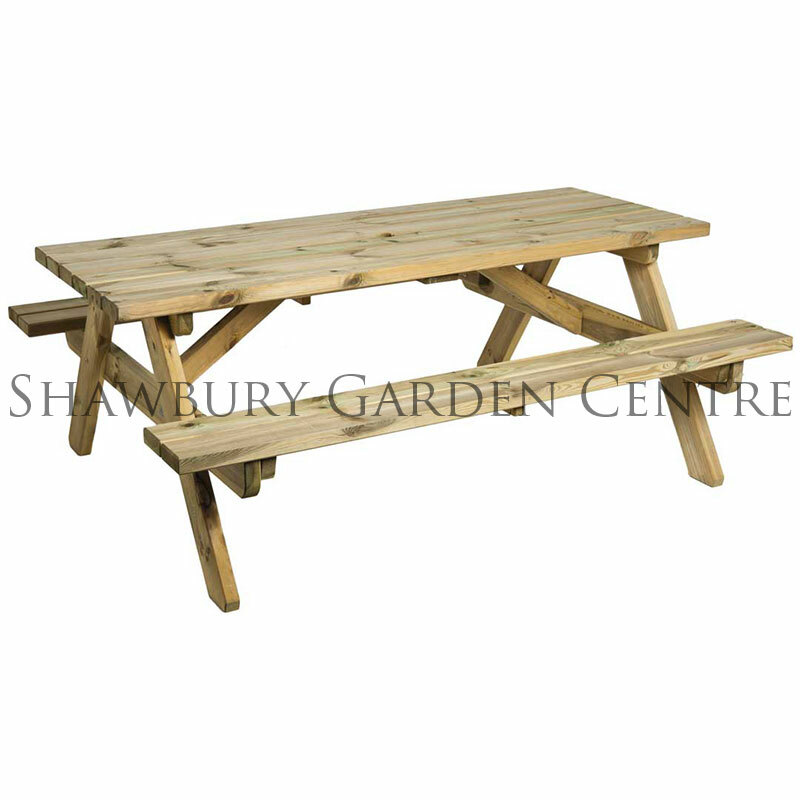 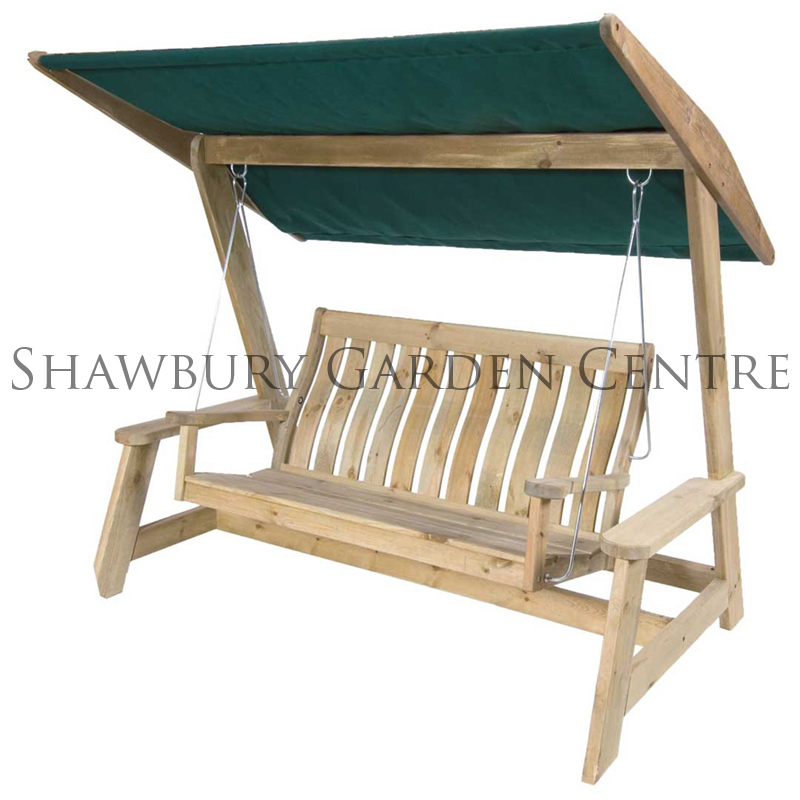 Made with an FSC® pressure treated pine frame with green canopy. 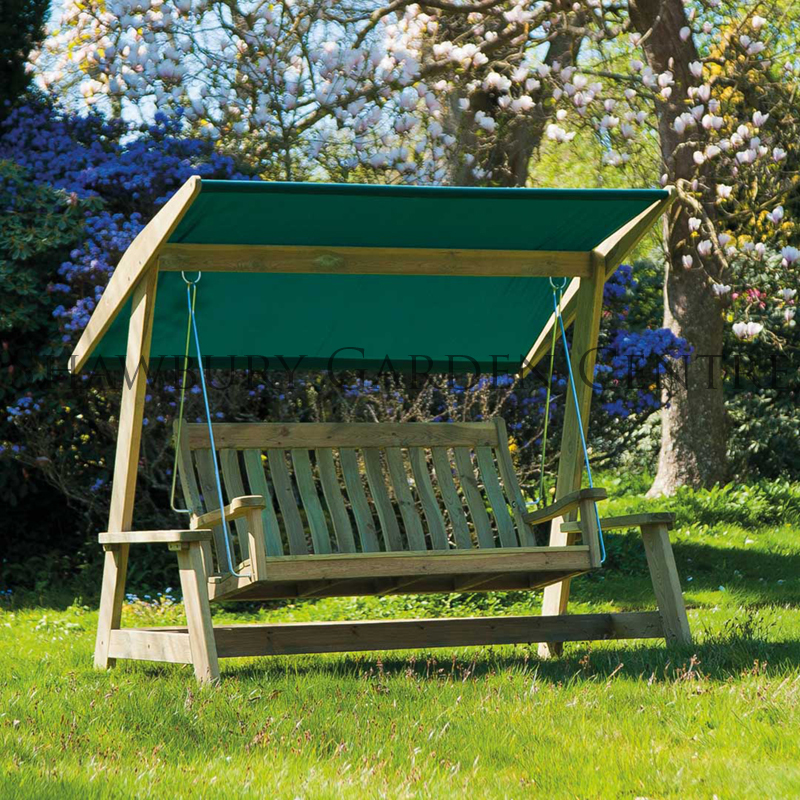 The pine used to manufacture this stunning garden swing is sourced from Poland and has been pressure treated to protect against rot and insect damage. 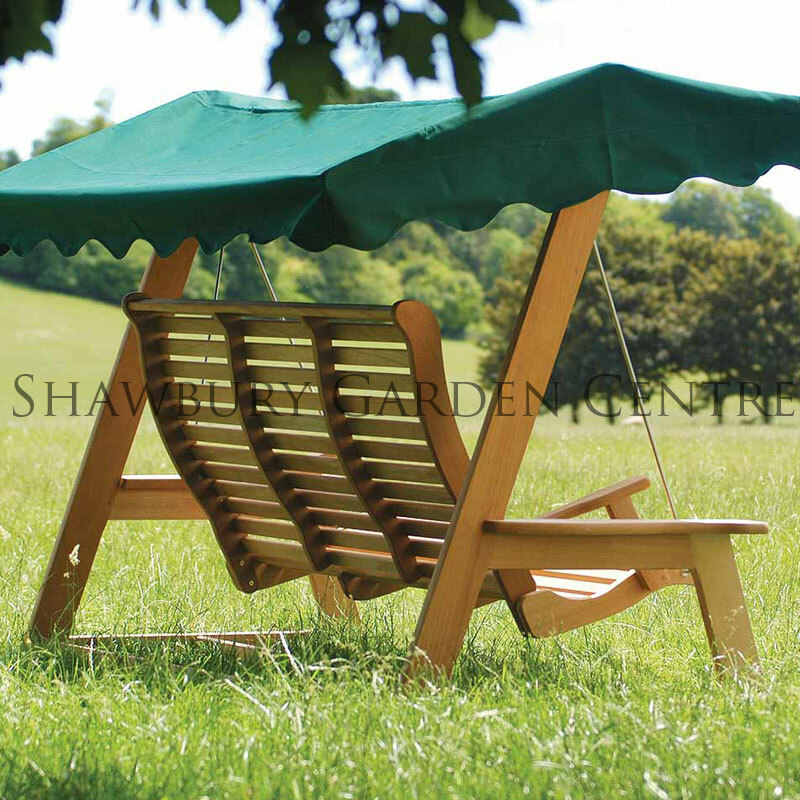 Alexander Rose Cushions, Seat Pads, Garden Furniture Covers and Cushion Storage Bags are available to purchase to enhance and protect your swingseat.